The main purpose of the Directorate is to offer distance education programs which live on new education formats and technological developments fulfilling the needs of digitized information society. The Directorate aims to provide quality education with a specialized faculty and raise highly qualified graduates by means of distance education technologies, and offer higher education opportunity for those who are active in business life or not engaged in formal education. Experienced academic staff of the Directorate is competent to use distance education technologies. Educational Technologies and Pedagogy Office (ETPO) strives to offer the most effective methods and technologies in distance education. The Directorate provides all services with its own technical staff. Technical infrastructure lets you make the most of an uninterrupted education opportunity. Smart class is utilized to prepare and share course contents. Greenbox technology is used for recording and editing course videos. Atılım for the best Career! Applications for Distance Education Programs have started! 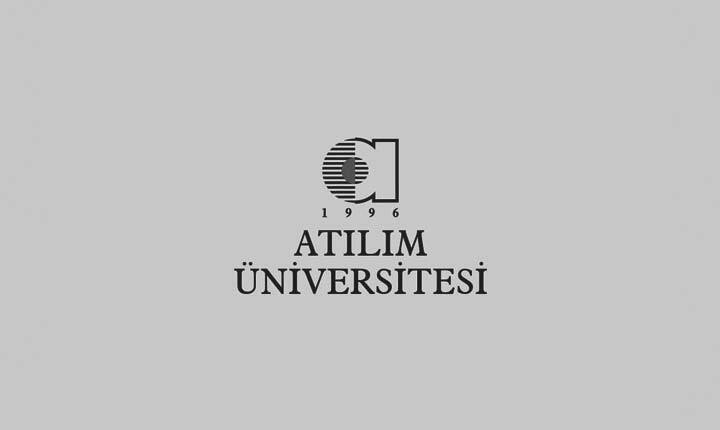 Atılım for a Better Career!